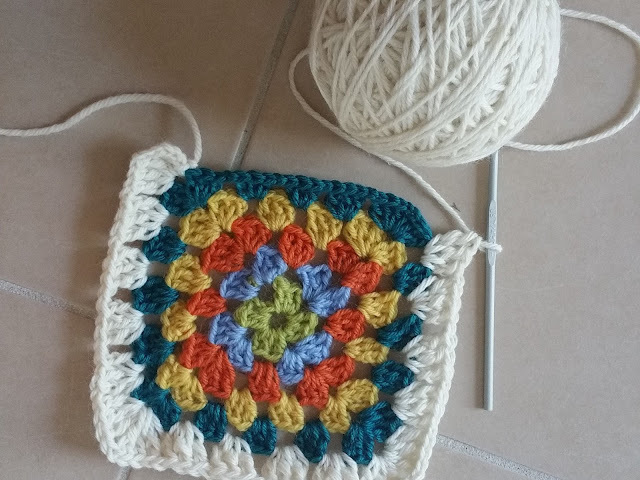 I have a HUGE granny square blanket at home that my mother crocheted and I've always wanted to make one of my own. "Back in the day" I'm sure I knew how to make a granny square but those skills are long gone...so it was time to take a class and remember how. 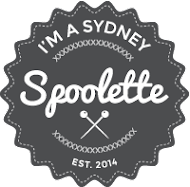 I took a beginners class at Sew Make Create in Chippendale. I've done so many classes here but until now they have all been sewing related. 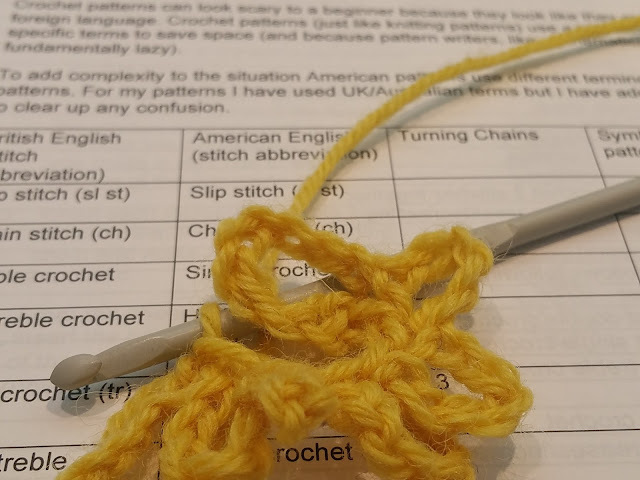 We started off learning how to make a slip knot, to crochet chains and then practiced a variety of stitches -- none of which I can remember now (but all of which can be found on YouTube for refresher purposes). Next it was on to the granny square and I'm pleased to report it wasn't too hard to pick up. I think the hardest part was actually coming to grips with how to hold the hook and the wool in the other hand. The class was 2.5 hours so enough to learn the basics and go home and keep crocheting. We didn't get to learn how to join multiple squares but I am making one ENORMOUS square so I'm good for now. 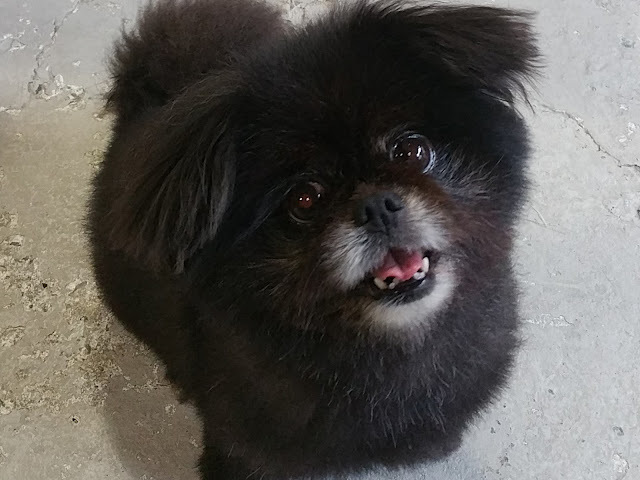 Of course, the best part of a class at Sew Make Create is getting to hang out with Pepper the adorable shop dog! I'm well into my big blanket - I think I have about 30 more rounds to go and then I'm done. In the meantime I'm keen to learn some other types of crochet so I can have some "portable" projects to take with me when I travel and when I'm commuting to work. 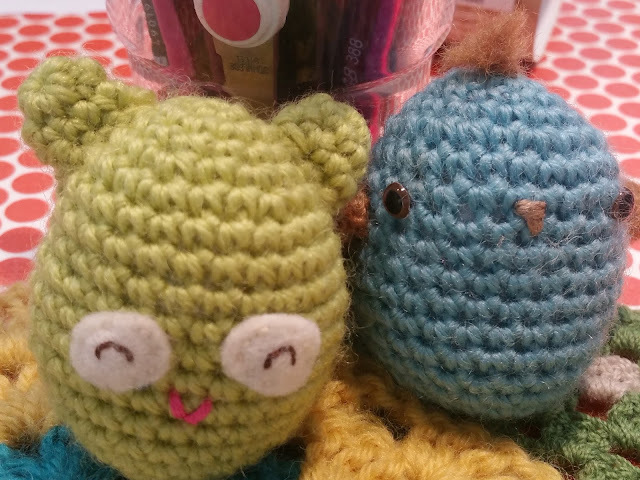 Watch this space as I've enrolled in a two day Amigurumi (Ah-mee-goo-roo-me) class. That translates to cute knitted toys!